But IT IS. It’s so hard! I mean, there are the clear few that you think, “Yeah, no way.” You know, the ones that just don’t fit your princess fancy. That’s cool. But then there’s, like, the rest of them. There’s a lot of them, okay? And getting to Paris is hard. If only I had cool singing montages while cleaning. But does anyone else think Cinderella is probably using too much soap if there’s bubbles floating through the air? Maybe? Or am I doing it wrong? Well, whatever makes you love Cindy, hopefully today’s free printable will make you happy! 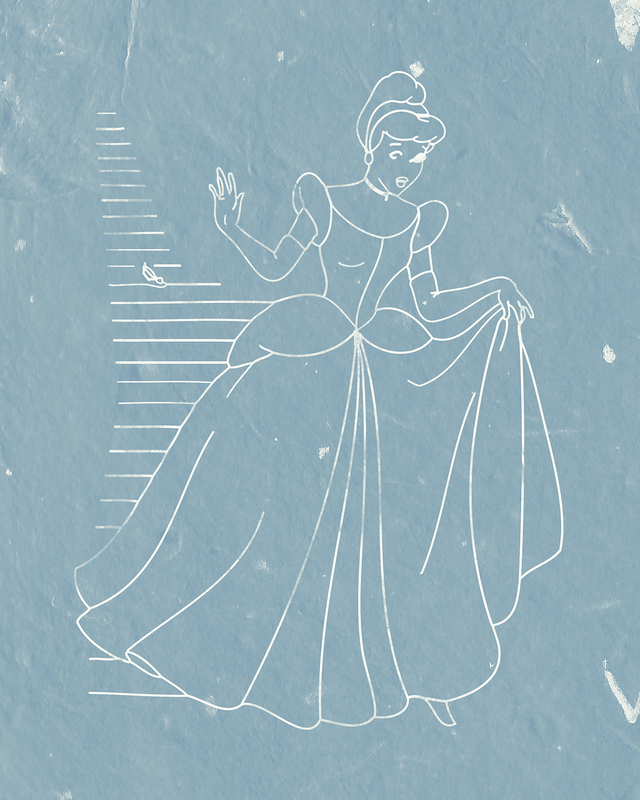 Here’s an abstract, vintage Cinderella in all her beauty. Just a reminder that all of our Friday freebies are totally free for personal use. Use as many copies as you like in whatever way you can dream, as long as it’s not, like, you selling them. Because that would defeat the “free” part of a free printable, of course. If you print this puppy out, share with us how you display Miss Cindy! 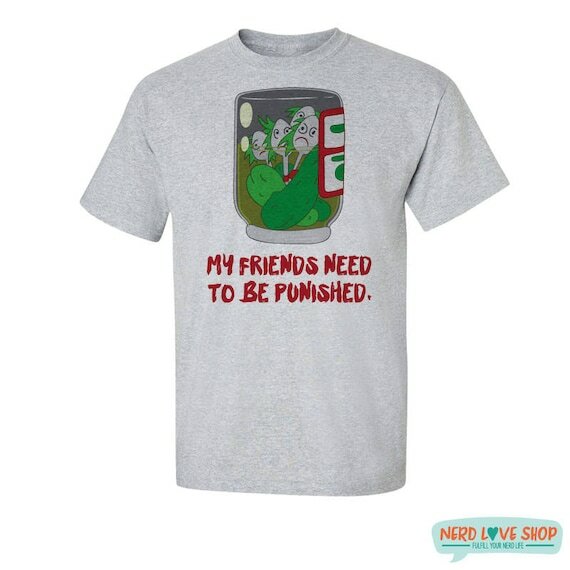 Tag us on Instagram or Twitter @nerdloveshop or post a photo to our Facebook page. We love seeing our prints and shirts IRL! We should be seeing more Disney princesses making an appearance for Freebie Friday! Who’s your favorite Disney princess? This is such a cute print, think I will print this off and stick it in a frame for my uni room!